One of the highlights of 2015 was the opportunity to work alongside director Brian Welsh and producer Barney Reiz on BBC iPlayer’s comedy drama ‘The Rack Pack. 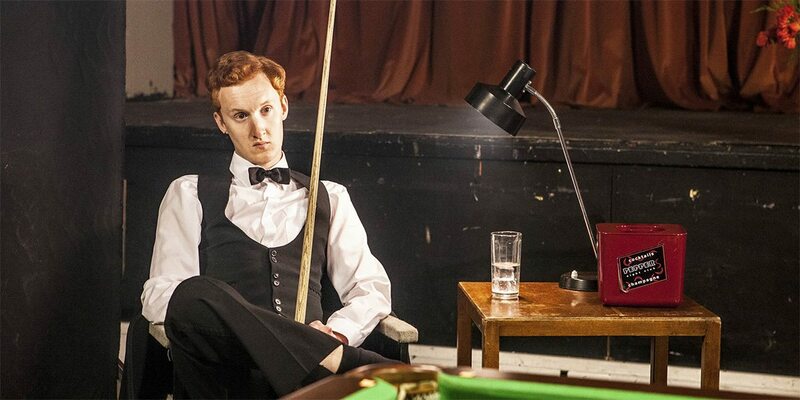 Early on in the process, the production team started to wonder how to portray a world class snooker playing on screen with actors who essentially had never hit a ball in their life. That is when Visual Effects and Painting Practice came in. 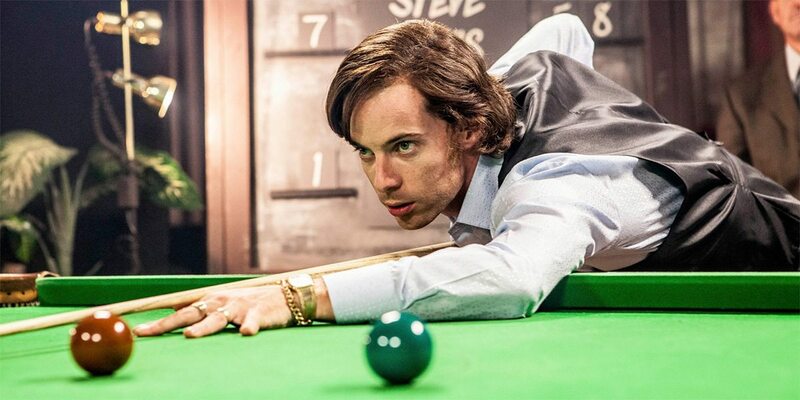 When Brian spoke to us his main concerns centred around making the snooker a much more intimate and exciting experience while making it feel natural. 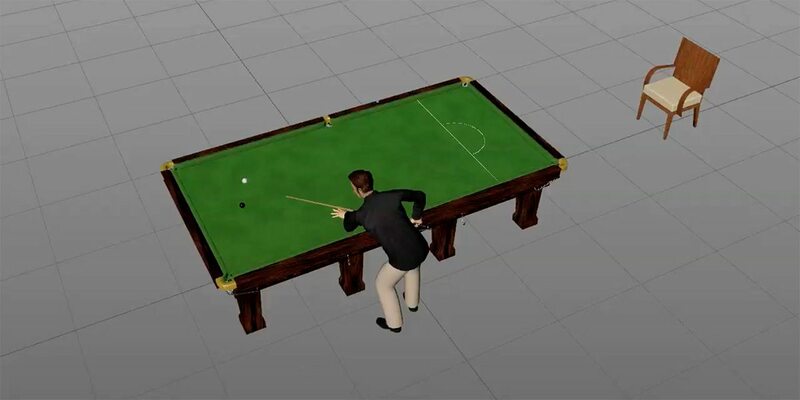 We started work on the show’s VFX centrepiece – Alex’s famous 69 break against Jimmy White in the 1982 Championships. 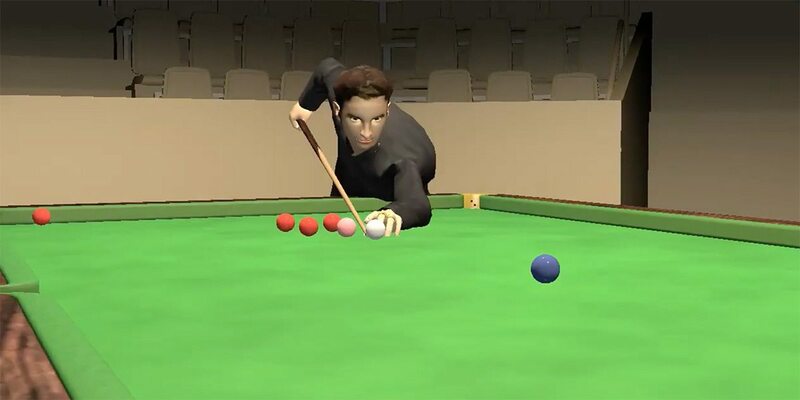 The process started off in a West London studio where Brian and Justin took a small DSLR and waltzed around a full size snooker table, trying to find the best angles for each pot and the overall rhythm of the piece. From here the sequence’s blueprint was established. By using this test footage and some archive material we refined the entire shot and pre-visualised it in 3D. Special Credit goes to actor Luke Treadway who rehearsed the entire sequence many times over for great result!